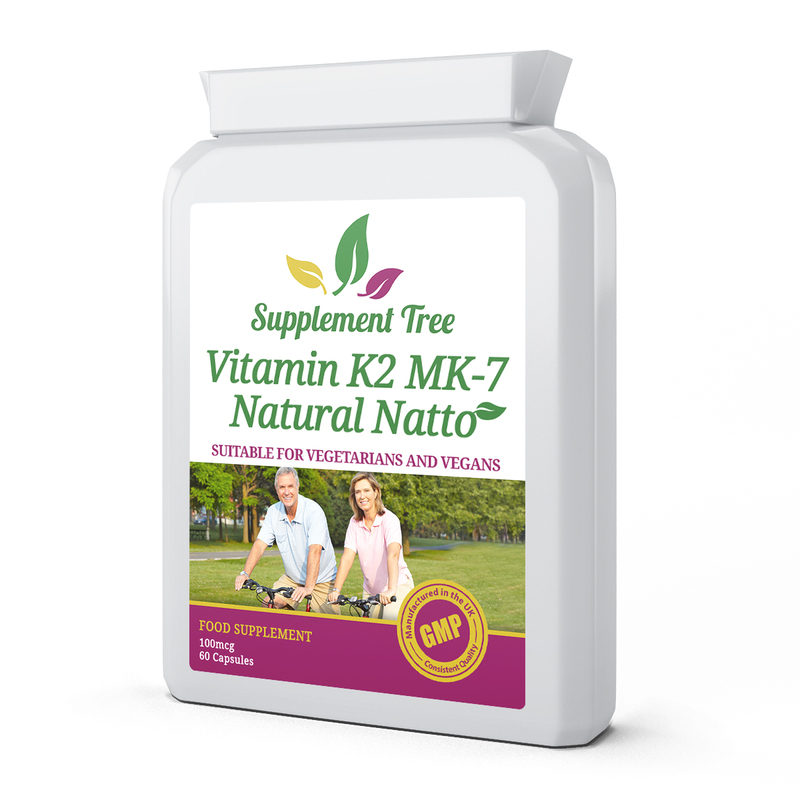 Vitamin K2 MK-7 Natural Natto provides a premium quality and easy to swallow daily vitamin K supplement (also available in smaller 60 capsule vitamin k2 bottle). Vitamin K2 MK-7 Natural Natto provides a premium quality and easy to swallow daily vitamin K supplement. Vitamin K is renowned for its role in the synthesis of a number of blood coagulation factors. More recently however, Vitamin K2 and its dependent proteins have been shown to be of vital importance for bone and vascular health. 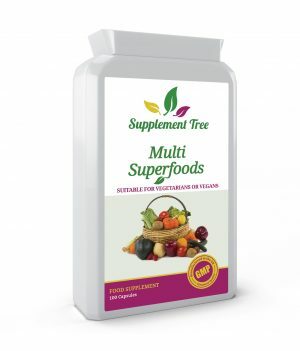 Supplement Tree MK-7 (Menaquinone-7) contains a highly biologically active form of Vitamin K2 derived from natto, a traditional Japanese fermented soyfood. 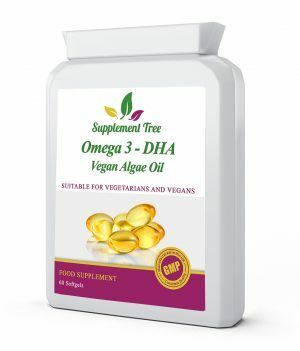 It is non-GMO, allergen-free, and has a stable fermentation process in a vegetarian capsule providing 125% of the recommended daily allowance. MK-7 is an enhanced bioactive form of vitamin K2, also known as Menaquinones. MK-7 from Natto is ten more efficiently absorbed than K1 from spinach. 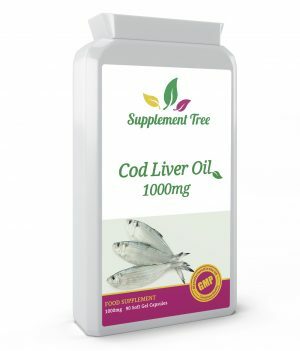 While vitamin K1 is primarily absorbed by the liver, MK-7 is absorbed in extrahepatic tissues, such as the arterial wall, pancreas, and testes. While other nutrients are important for maintaining and promoting your bone health (vitamin D3 for example), evidence continues to surface indicating the vital role vitamin K plays in bone metabolism and healthy bone growth. Stimulate and enhance osteocalcin production. Osteocalcin is a protein that allows retention of calcium into your bones and bone marrow. 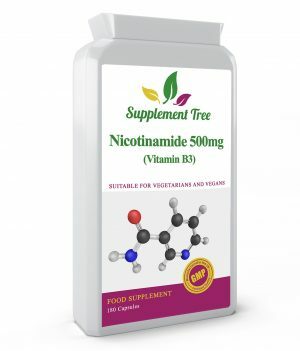 Supplement Tree Vitamin K2 Capsules are manufactured in the UK to GMP code of practice and ISO 9001 quality assurance certification. Only the finest quality raw materials in their highest and purest form are used. Other Ingredients: Hydroxypropyl Methylcellulose (HPMC) Capsule Shell, Rice flour, Silicone Dioxide.